The HCT-LFR-80404A is a low cost and high performance long range 125kHz proximity card reader for reading ID code from uem4100 compatible read-only tags. 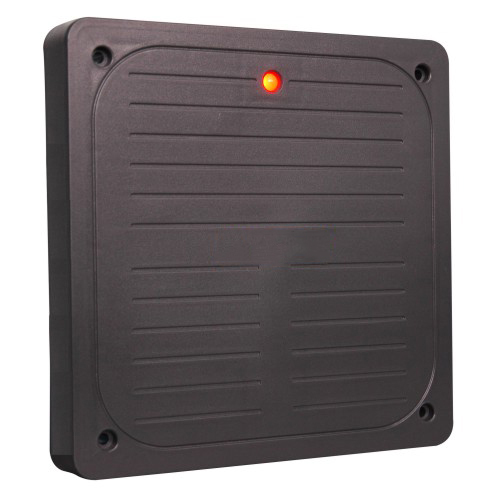 The HCT-LFR-80404A is ideal for installations incorporating parking control, personal identification, access control and through-wall, hands-free, logistic etc. and long read range applications.